I know I haven’t written anything specifically about Rowling or her books for a while so I decided it was time to return to my blog roots with this post. Rowling’s Harry Potter books were considered groundbreaking in many ways – their length for YA fiction, their depth of character, their intensely intricate plots and fantastic settings – but that’s only the icing on the cake. It was essentially because Rowling understood and followed some basic novel guidelines that the unique elements of her series were able to shine through. So, it’s been a while since my last blog post. Time isn’t always kind and this year has flown by. It’s not exactly been a great year for our family, after my wife lost first her step-father and then her real father within a month of each other. My dad has recently been in hospital again after having a mild heart attack. It was found that he’d already had one and is now on more medication (which they hope will help avoid by-pass surgery). The bloke is indestructible! Thought we were going to lose him 2 years ago after a massive stroke but he’s fighter. Friends have lost family members and loved ones, which I suppose is just part of this life we’re living. Other friends have had they’re bad luck in other ways, too. 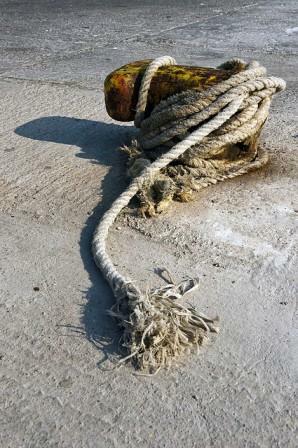 Life is hard and trying but we’ve just got to knuckle down and get on with it. We’re only given one chance at it so we should make the most out of every situation we’re given or put in. Things happen for a reason and they make us stronger. No, I’m not going to start quoting from the bible or any other scripture, I’m just going to say….. I SINCERELY WISH EVERYONE A VERY HAPPY CHRISTMAS AND ALL THE VERY BEST FOR 2014. I’ll leave you with a 74 word story I wrote a while ago. Have a fantastic Christmas. I thought I’d broken her neck but I hadn’t. She was a tough one. Her skin had seen better days but she had good, firm breasts and great legs, just how I liked them. She lay on the table, unblinking eyes staring up at me. I raised the cleaver and brought the steel down on her throat. Blood spurted across the surface. Next Christmas I’m buying a frozen turkey. 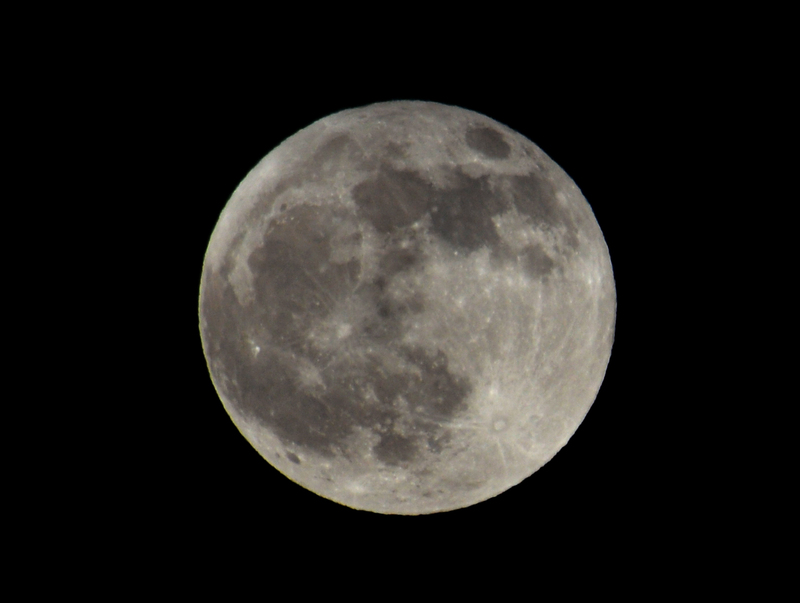 I’m always after the perfect moon shot but if I ever do get one I don’t think I’ll be happy with it. I’m totally obsessed with that bright and beautiful planet, so much so that I think I may be part lycanthrope. This photo was taken at 21:41 on 25/04/2013. Photo-Finish Friday is the creation of Leah J. Utas. Check out her blog here. It’s been a while but I’m really going to try and get this thing up and running….again. I’m going to start with some updates and then the interview series, 5 Questions For….., will be starting again next week. First off: A couple of weeks ago Thrillers, Killers ‘n’ Chillers closed its door after almost 5 years. There’s a post here explaining everything. It was a sad day but from sad news comes good news. I’ve started a new ‘TKnC‘ magazine, THRILLS, KILLS ‘n’ CHAOS. Check out the Submission Guidelines page for full details. The 1st story went up last night – GREEN GREEN GRASS by Matt Hilton. On the subject of Matt Hilton, he’s currently giving away a short story collection. ONE TWISTED VOICE is FREE here! My Manc’ mate, Col Bury, has got a new short story collection available. THE COPS OF MANCHETSER is hard hitting and gritty and available here. Hull writer, Darren Sant has a new collection of gritty stories in his latest TALES FROM THE LONGCROFT series and is available here. Top writer and all-round-great-guy Paul D. Brazill, who relentlessly promotes others has numerous books out and they’re all available at his author page here. Good mate Graham Smith has been posting some great interviews and interesting articles just lately. Check out his blog here, and while you’re there check out the links to his short story collections. You’d be a fool not to. That’s it for now. Next update will be aimed at my American and Canadian friends. I will make it to one of these in the not too distant future. After reading at Noir at the Bar NYC, Firecracker and I went out for burgers with friends Paula Pahnke (a writer whose work appears in the Lost Children anthology) and her man Dennis. Paula led us through the freezing cold to Cozy Soup ‘n Burger on Broadway, a diner institution offering much more than burgers and soup. We all had burgers. But first things first… here is the greatest shirt in creation. Photo by Glenn Gray. 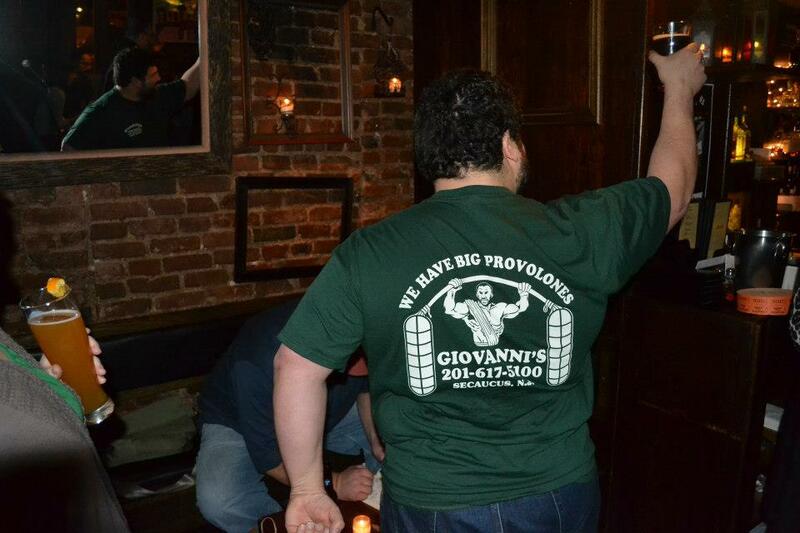 I reviewed Giovanni’s a while back. They make-a nice sangweech, paisans. They make a good burger but they overcook it a bit. Not competition for Krug’s, but this is a top tier diner burger. 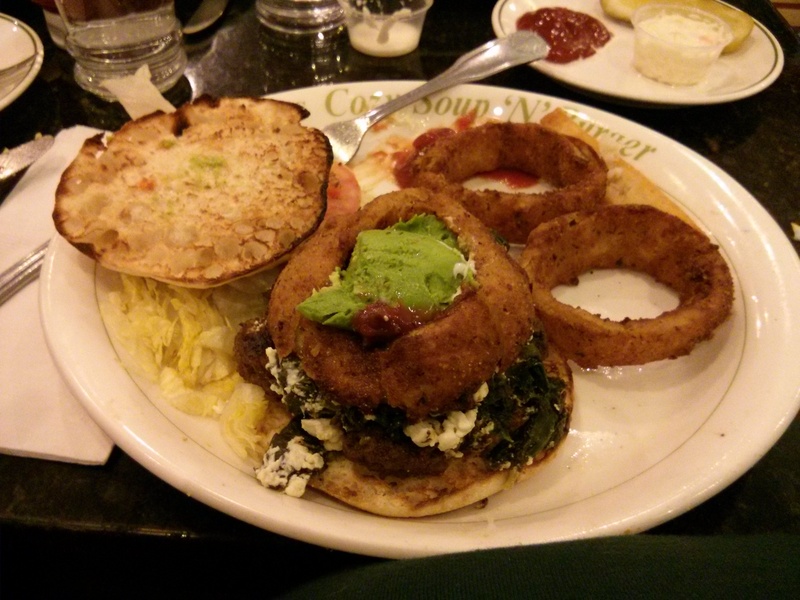 I had the Santorini Burger- spinach and feta on an English Muffin- with purloined avocado and onion ring added.